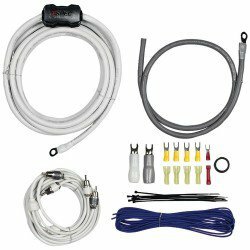 Car alarms and Remote starts. 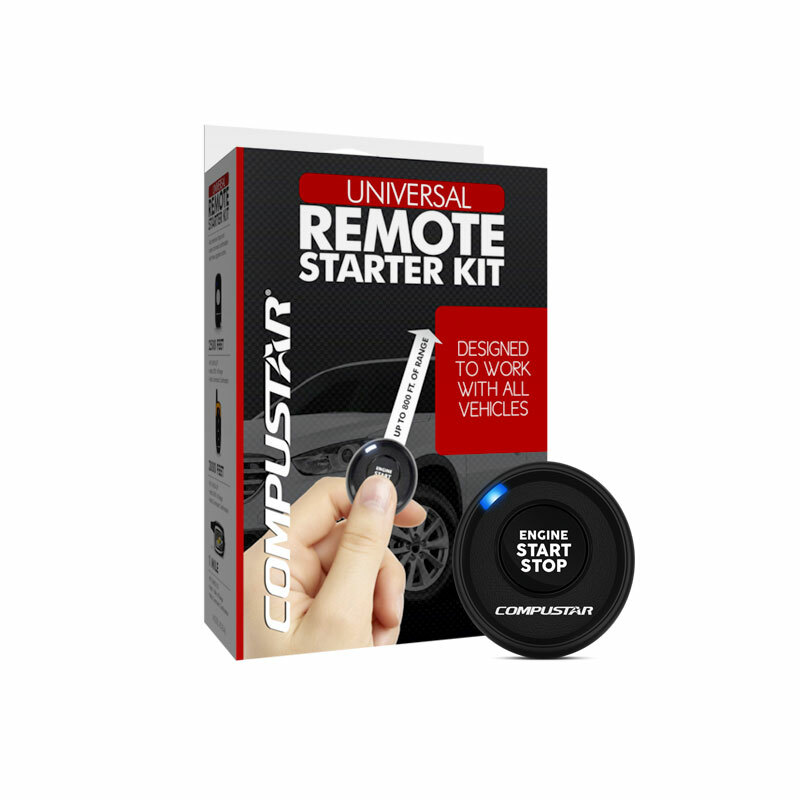 A remote starter is a radio controlled device, which is installed in a vehicle by an aftermarket installer to preheat or cool the vehicle before the owner gets into it. Once activated, by pushing a button on a special key chain remote, or by cellular phone app – it starts the vehicle automatically for a predetermined time warming or cooling it.